The 7thirty Opportunity Fund is an early-stage growth equity fund targeting private cannabis-related technology investments around the world. 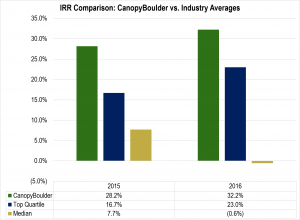 The fund is closely partnered with the CanopyBoulder business accelerator for unparalleled deal flow and access to top-tier investments. Headquartered in Boulder, Colorado, the fund is ideally situated to capitalize on the 30% average compound annual growth in the legal cannabis industry. A highly disciplined investment approach allows the fund to build a diversified portfolio of exceptional investments poised to grow with the industry. Accredited investors world-wide have easy access to this exceptional opportunity through the OurCrowd investment platform. The partnership with OurCrowd both simplifies the investment process and provides the Fund with additional deal flow from around the world, including Israel’s best-in-market cannabis research and technology companies. For more information on investing in the fund please contact us. Note that only accredited investors may invest in the fund. 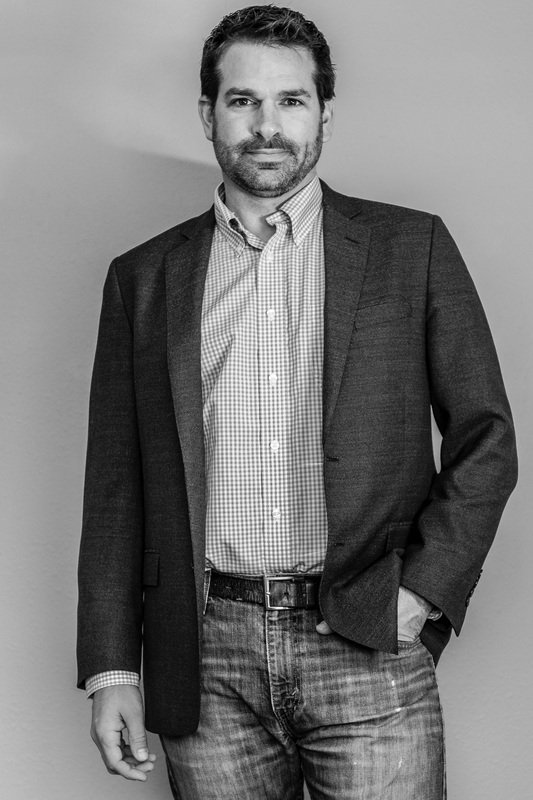 The 7thirty Opportunity Fund is led by the U.S.’s most active early stage cannabis technology investor, Micah Tapman. Prior to founding 7thirty, Micah was a co-founder and managing director at CanopyBoulder, where he led investments in over 90 cannabis-related companies. Several of those companies are now recognized leaders in the cannabis market, including Wurk, BDS Analytics and Front Range Biosciences. Micah was recently named one of the twenty rising stars in the cannabis investment world by Business Insider.